Granite Hill Camping Resort has been family-owned since 1972. Rich & Cyndie Winkelmann purchased the campground from her parents in 2002. While they rely heavily on their management team for daily operations, Cyndie and Rich are both actively involved in the running of Granite Hill. Even though we all work hard, there are times where we have a ton of fun! 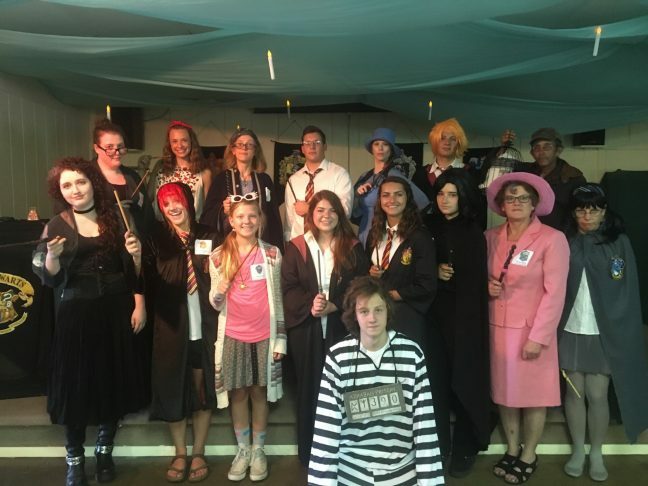 The picture to the left is from our Harry Potter weekend where we all got to dress up and cast spells on our customers, it was a blast! On the right you’ll see the good times we had at our Annual Holiday Party over the off season, we do a lot of catching up! We truly consider each other family! Locally born and raised in the Gettysburg Area, Becca graduated from Gettysburg High School in 2009. Creativity is Becca’s forte and as such her focus in high school was learning a variety of art forms. In addition to basic art skills, Becca developed more advanced skills in jewelry making, metal craft, pottery, sculpture and glass blowing. 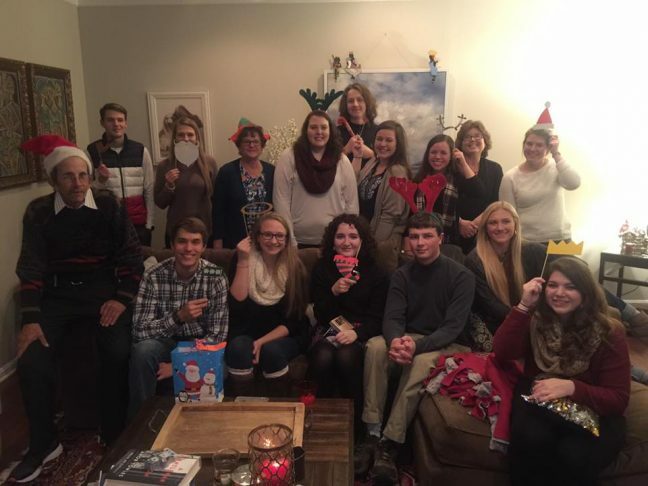 While in high school, Becca was a member of the National Art Honor Society and held a leadership position of Secretary and Treasurer of the club. She continued her study of art and earned a BA in Fine Arts at Indiana University of Pennsylvania in 2014. Becca’s tenure at Granite Hill began at the young age of 15 the summer of 2006 when she secured her first job as an attendant of the Granite Hill Adventure Golf. In 2006 Becca was promoted to “candy counter girl”. And in 2007 she was promoted again to reservation clerk. Becca spent the following three summers learning everything from reservations, bluegrass festivals and general office work and was promoted to Activities Director in 2010. 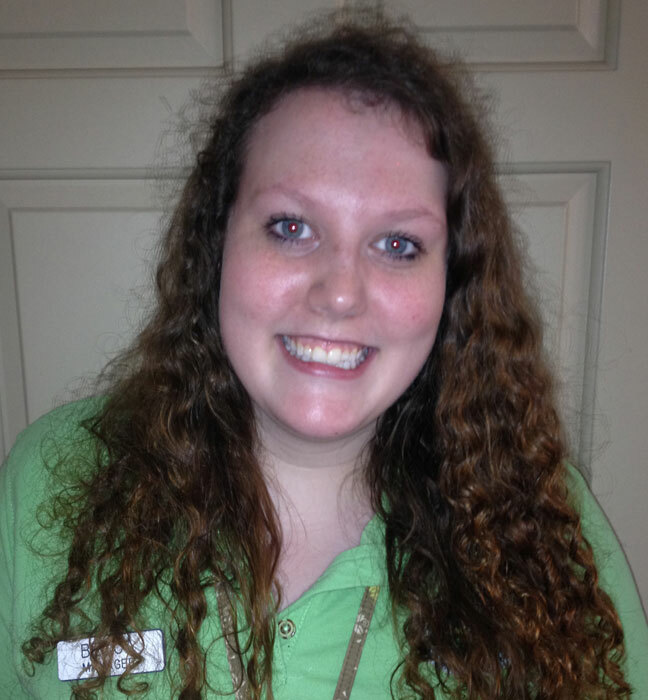 During the summers of her beginning college career Becca worked as an Office Supervisor. 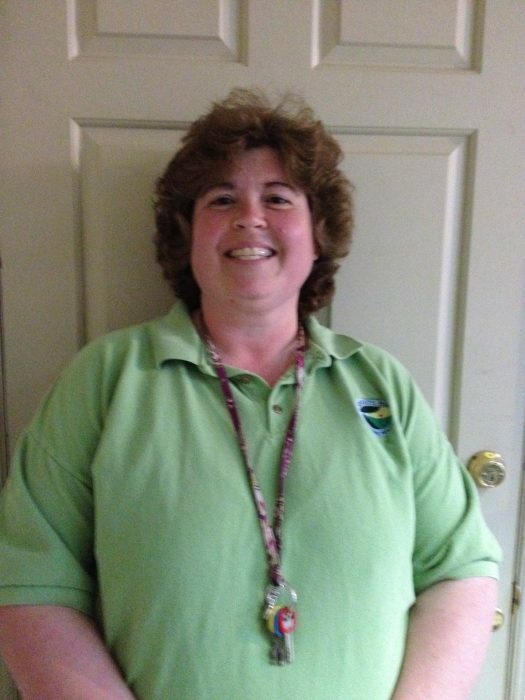 In 2012 she joined the Granite Hill Management Team full-time as Resort Manager. We are very proud to say 2018 marks Becca’s 12th season as a member of the Granite Hill family and 7th year as Resort Manager. Becca lives in Gettysburg and enjoys visiting art museums in her free time and she loves animals of all kinds! Candy lives in local Fairfield. She graduated from Fairfield High School in 1988. She went to Mount Saint Mary’s College and earned her B.S. in Elementary Education in 1991. She was very fortunate and got to return to Fairfield no longer as a student, but as a teacher. She has taught sixth, first, second, and is currently teaching fourth grade. This is her 27th year of teaching. She has received a Master’s in Elementary Education from Shippensburg University and she has done course work in Reading at McDaniel College, which equated to a second Master’s. She loves being a student and teaching students! There is nothing like seeing a student challenge themselves and succeed!! 2018 will be Candy’s 8th season at Granite Hill Camping Resort! She just wanted a small part time job to help give her two college bound daughters extra spending money. Allie and Kirsten have graduated from college, but she still remains at the campground. She has become very fond of her Granite Hill family. When not teaching, she wears several hats at the Campground in the evenings and on the weekends! She looks forward to the RV Shows and the beginning of each new camping season! She loves to see and catch up with our Granite Hill campers! Both daughters were married in 2017! She adores her four fur grandpuppies, Odin (a rescued Hound), Tank (a little Yorkie), Daisy (a German Shepherd/Blue Heeler), and Blue (a mini Australian Shepherd). She is very much looking forward to the first human grandson that should be arriving in early June! She will add to her resume the duties of Grammy!